Despite avidly planning (and re-planning) my day, I always find myself short on time between work and a night out. I know this about myself and can freely admit it, so recently I’ve decided to be more proactive. I keep a small clutch with my day-to-night transformation essentials in my car along with an emergency pair of flats. In this clutch are just the 3 beauty items I need to glam it up for drinks after work. I have a liquid eyeliner pen for adding a wing (or more precisely adding a bigger wing) to my eye. Pencil eyeliner would also work. 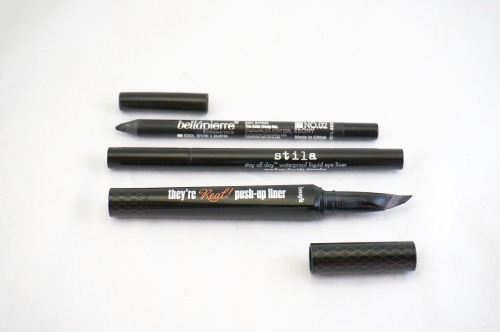 You can line the waterline or smoke out the lash line to add some drama. I also keep some form of lip color in my clutch. To me, the easiest way to spruce up a day look is a bold lip. I always keep either a red or deep plum color in my clutch. Sometimes I switch it up between a long-wear formula and a lip gloss. 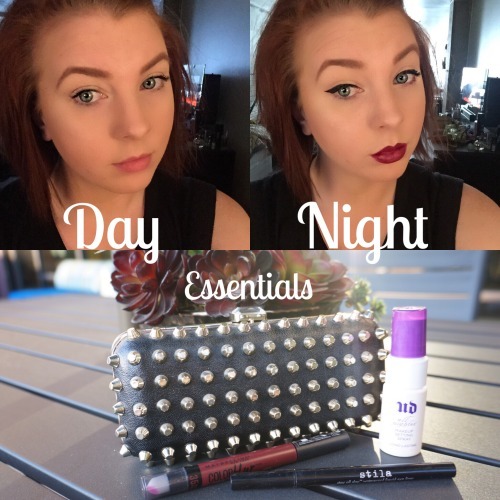 The long-wear will last through food and drinks, but the lip gloss is the easiest to maintain through the night. It’s up to your preference which one you choose. This part is where you have to know your skin. 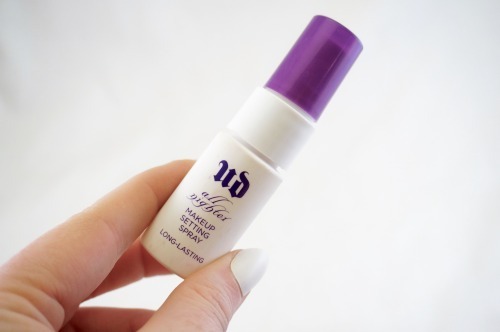 If you’re dry like me, then a sample size of a hydrating mist will be the best option. 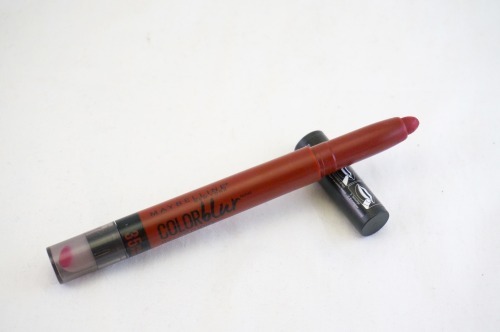 It will refresh the skin and your makeup and reduce the look of caked on makeup. If you’re more on the oily side, trade the mist for some oil blotting sheets. Just dab along your t-zone and you’re instantly matte-ified. With these items I can duck into the bathroom for two minutes and come out ready to take on the night. Before heading out, don’t forget to add your phone, ID, credit card, cash, and some mints. Have fun and be safe, ladies! Next Post Blot Away with Blotterazzi!